Server has been updated to v273.83 and is rebooting now. 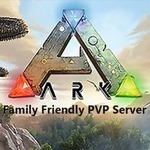 Server has been updated to V273.83. No patch notes availible.